Do you find yourself frustrated because you want your children to understand the true meaning behind Christmas? 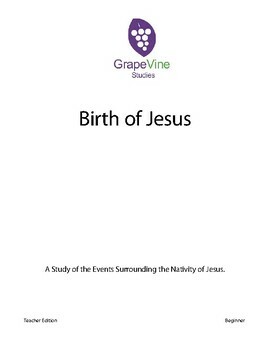 You want to go beyond the fact that Jesus was born and explore the events before and after His birth? You are not alone! Saddle up your donkey and take your preschool and kindergarten children on an unforgettable journey back in time to discover the amazing events that surround Jesus’ birth. Beginning in Nazareth where Gabriel announced to Mary that she would be Jesus’ mother. 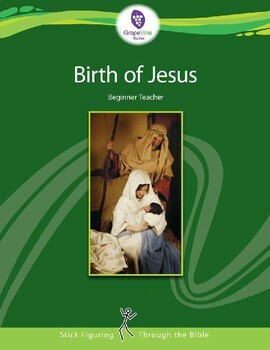 Then travel with Joseph and Mary as they go to Bethlehem, and see where Jesus was born. Finally, look at what happened after Jesus was born. Teaching is easy as opening the books, reading, and drawing. Through discussion, you will be able to communicate the importance of each event surrounding the coming of Jesus. 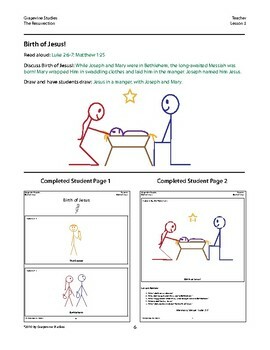 At the end of each lesson, we give you factual review question to ensure your children understand the Scriptures. 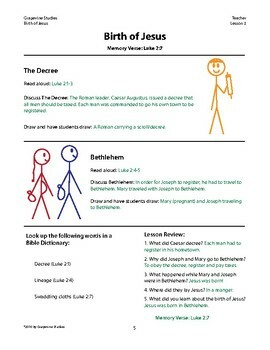 Each lesson also has a memory verse related to that lesson. With this Bible study, we will help you teach your kids the story in a way that will draw them in! They will understand the true meaning of Christmas. This year, don’t let the busyness of life stop you from covering the Birth of Jesus with your children! Order today!